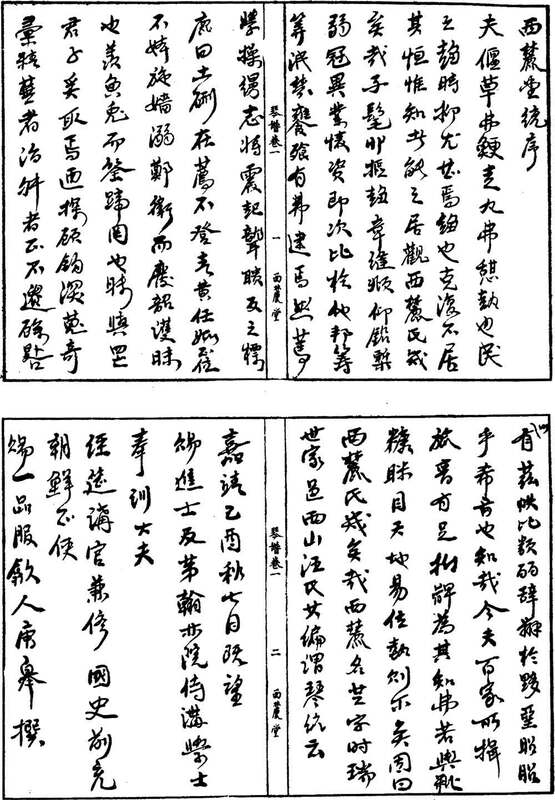 Tang Gao (1469-1526)’s preface to the Xilutang Qintong. The date written (1st line from the right, bottom left page) is the point of concern. Translator’s Foreword: John Thompson has stated skepticism over the dating of the Xilutang Qintong (lit. 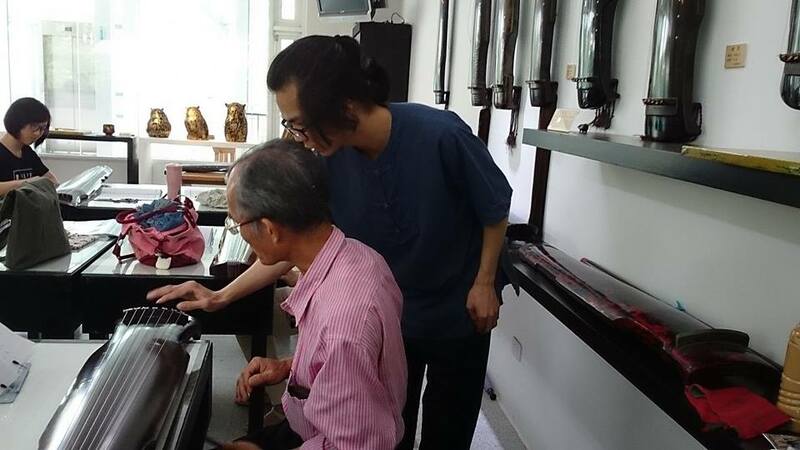 “Qin anthology of the Hall in the Western Foothills”) over the Facebook Guqin International Group since 2009. The 1549 date was widely accepted in reference to master Zha Fuxi’s preface in the Qinqu Jicheng – an identification and compendium project back in the 1970’s for all surviving qin manuscripts and was not completed until its third reiteration and edition in 2010. By arguing that the book was completed in the early Jiajing years rather than its middle overturns several assumptions that other manuscripts, namely the Taiyin Daquan and Fengxuan Xuanpin, were the original sources of numerous melodies and essays found in the Xilutang. Beyond the guqin world, this would also provide valued raw evidence in high Ming material culture, particularly in witnessing and tracing a genealogy at the height of the Daoist paraphernalia fad in the Zhengde to Jiajing era (approx. 1500-1560’s), as proven in the particular preference of Daoist-related melodies and essays referencing Daoist mysticism concepts. TANG, Chen*. 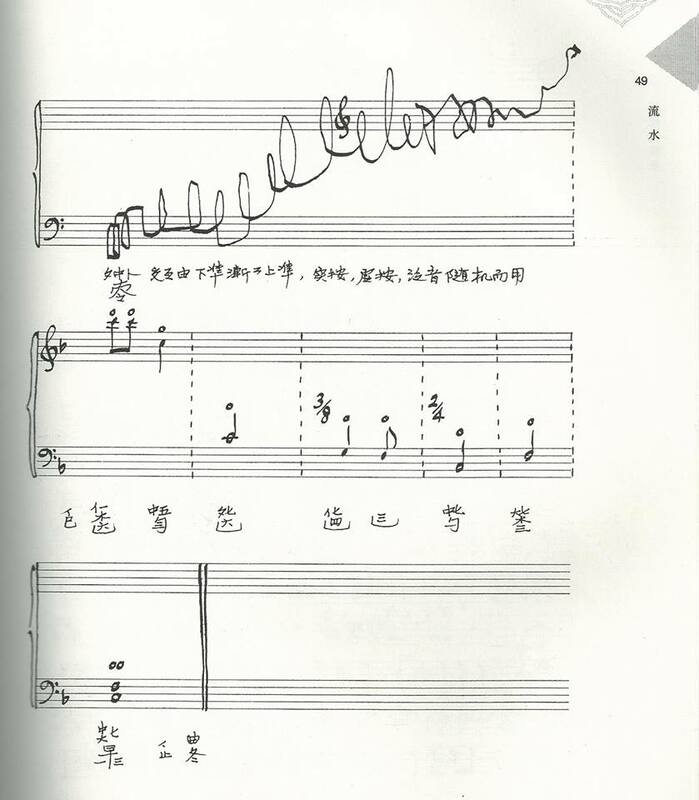 Musicology in China, 2014:3, pp. 52-54. Abstract (Translated): This essay proves that the Xilutang Qintong was published in Jiajing 4 (1525), Yi-you 乙酉 on the sexagenarian cycle, and not the commonly recognized Jiajing 28 (1549) year of Ji-you 己酉. 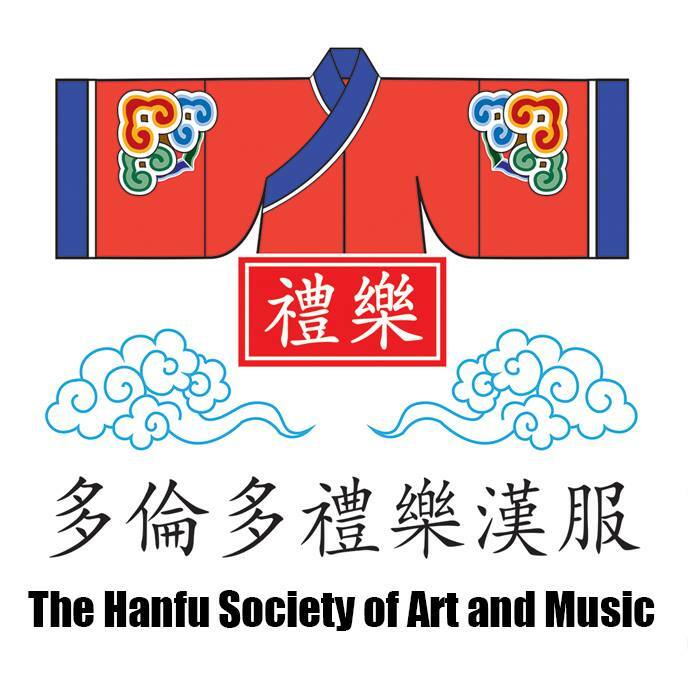 A vast range of surviving repertoire relying on the record in this work not only will have to push back to an earlier date, but also rewrite the comparative narrative that ultimately reorganizes the history of Ming-era guqin development and tradition.